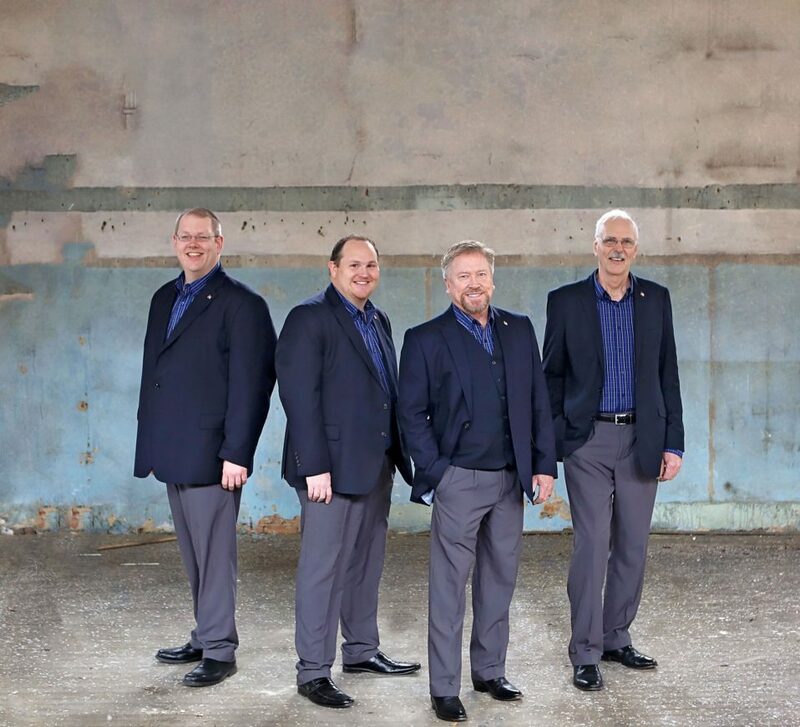 In November of 2010, God brought four central Kentucky men together to form a new male quartet called His Heart. The name is a result of the desire of these men to be seekers of God’s heart and to share God’s love to their audiences. Since 2010, the HIS HEART QUARTET has had the opportunity to sing with many southern gospels’ top groups, and in 2014, sang for Kentucky Governor, Steve Beshear, as part of the 100 year celebration at the Governor’s Mansion. Already with two Singing News charting songs, “Makin’ A New Start,” and “I Can Take You To The Place,” this group has shown that they are sure to be a favorite artist for years to come.